Climatemaster Roof – Joyce Mfg. Co. 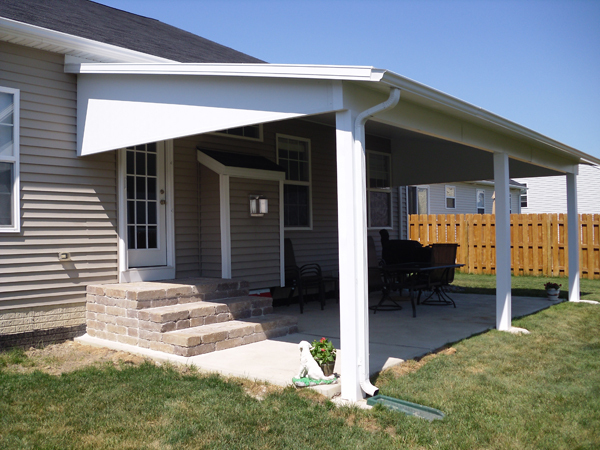 The Climatemaster® roof series is designed for any climate and almost any condition. 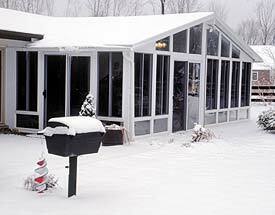 Climatemaster® roof systems have superior insulating R-values as well as strong snow load ratings. 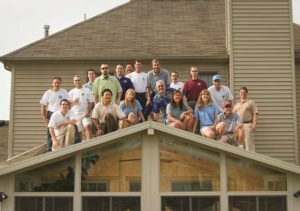 A Climatemaster® roof is the best way to protect your sunroom investment and your home. Roofs range from 3” to 6” thick with 1 1/2# or 2# density EPS (expanded polystyrene) depending on your building code requirements. Roofs are thick gauge stucco-embossed aluminum protected by Krystal Kote® finish to prevent scratches and discoloration. The unique two-piece mullion system joins the roof sections together to create a gasket-like compression seal that will provide years of weather tight protection for your patio enclosure. The Oasis sunroom climatemaster roof system by Joyce is structurely the best in the industry for any region and any climate. All the features and benefits below and a LIFETIME WARRANTY make the Climatemaster roof the right choice for your Oasis sunroom or Patio Cover. Compare these added features and benefits. 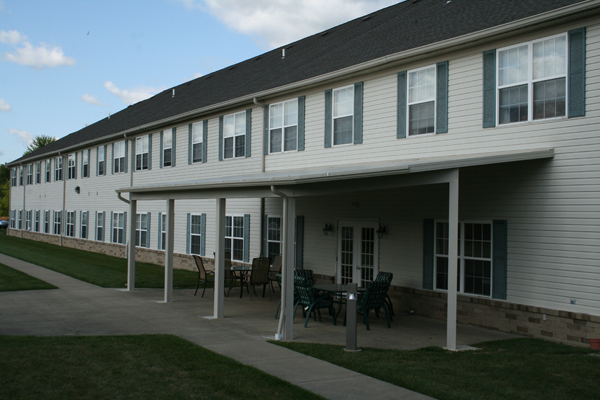 Extruded Gutter System: Approximately five-times stronger than conventional gutters. Appearance conforms nicely with any house. 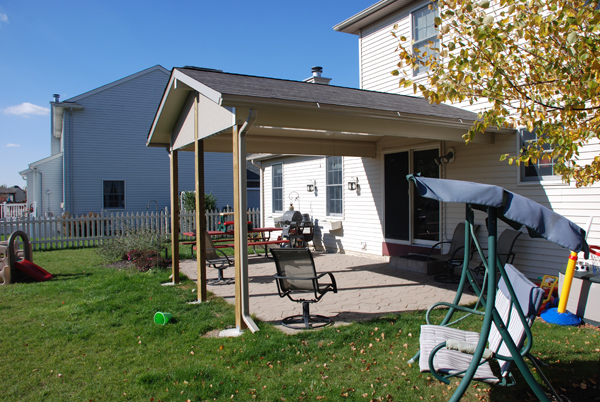 Roof mount swivel header: Swivel adjusts to the pitch of the patio room roof and equalizes the weight with the walls. Available in white or beige: The choice is yours. TCA-Guard®: Protection against wood boring insects in foam panels. 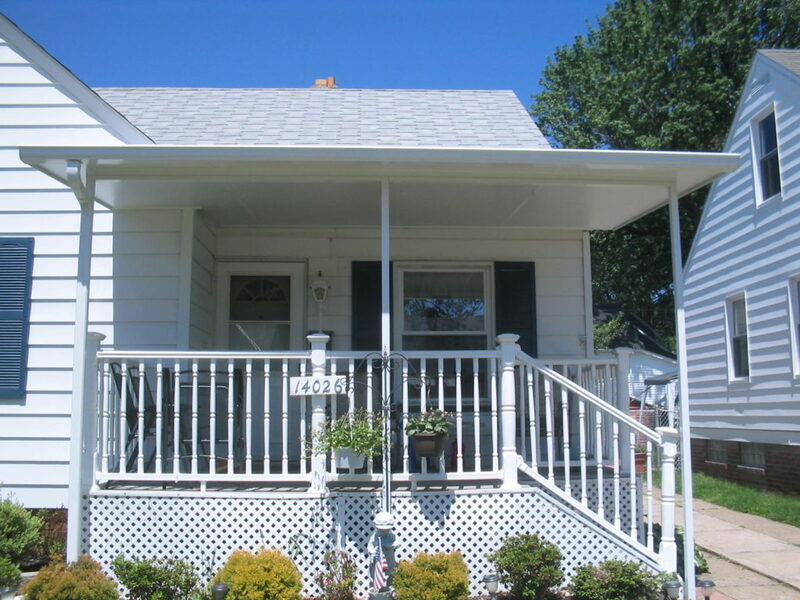 Swivel gutter: Adjusts pitch of gutter on steep pitched roofs to ensure maximum gutter efficiency. Option of shingleable roof system with OSB board laminated to foam. Climatemaster® shingleable roof allows for shingles to be added at anytime in the future since aluminum skin is laminated over the OSB, protecting the OSB from becoming damaged. Adjustable flex header equally distributes weight over entire wall. Two-piece extruded mullion system “compression” style fit.